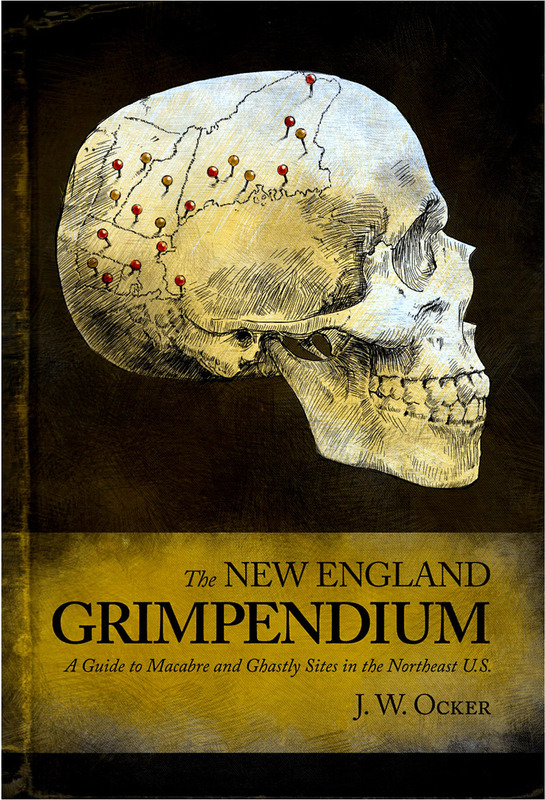 A rich compendium of macabre and historic New England happenings, this travelogue features firsthand accounts of almost 200 sites throughout New England. This region is full of the macabre, the grim, and the ghastly—and all of it is worth visiting, for the traveler who dares! Author J. W. Ocker supplements directions and site information with entertaining personal anecdotes. J. W. Ocker is the Edgar Award-winning author of Poe-Land. He runs the website Odd Things I’ve Seen, where he chronicles his visits to various oddities of culture, art, and history. His writing has been featured in Rue Morgue magazine, CNN.com, American Exorcist: Critical Essays on William Peter Blatty, and Studies in Australian Weird Fiction. Ocker lives in Nashua, NH.